The WorkSource System Conference is an annual event that offers professional development and networking opportunities. 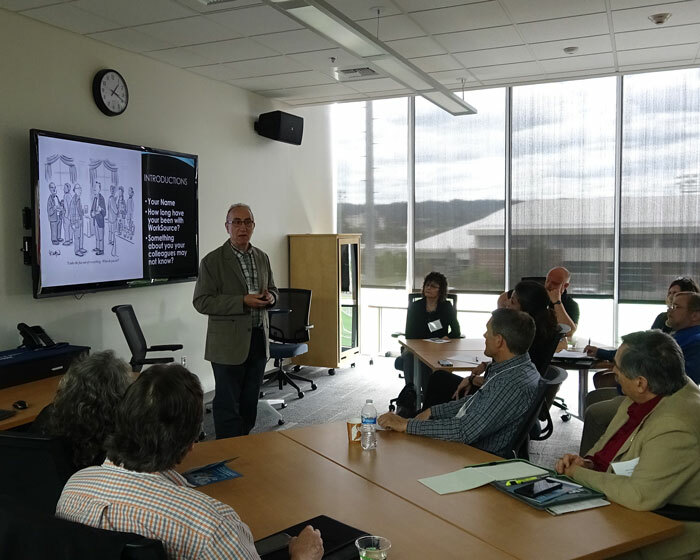 The Spokane Workforce Council invite participants from WorkSource, the Next Generation Zone, YWCA, Goodwill, Spokane Community College, Spokane Falls Community College, Spokane County Libraries, and Spokane Public Libraries to gather together for a full day professional engagement. All of these organizations work together to prepare job seekers for success and support employers in finding great local talent, and we are committed to providing consistent, high-quality professional development for this group of talented colleagues. We anticipate growing the event in the future and opening it to the public. This year, we are expecting to have nearly 150 professionals in attendance at Gonzaga’s Hemmingson Center. Theme: Business as Customer. The program will include trainings on social justice, serving customers with disabilities, new system tools, lessons on how to provide excellent services to our business partners, and more. Registration and other details will be added as the event draws near. 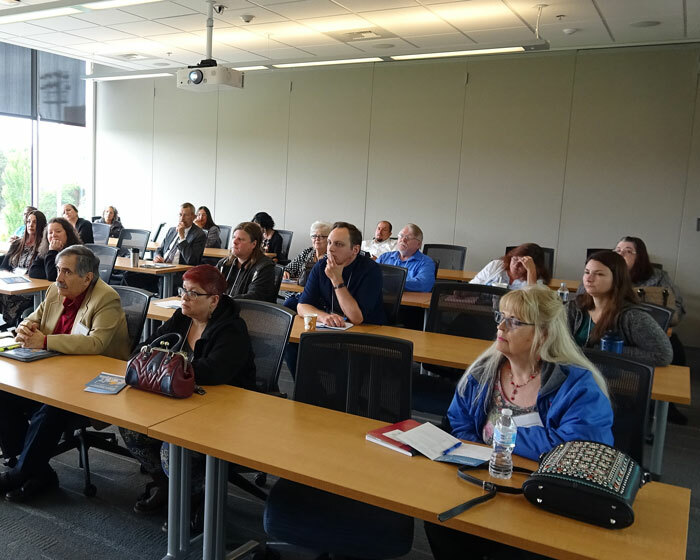 In its inaugural year, we hosted 120 attendees from WorkSource, Next Generation Zone, YWCA, Spokane Community College, Spokane Falls Community College, Spokane County Library District and Spokane Public Libraries. 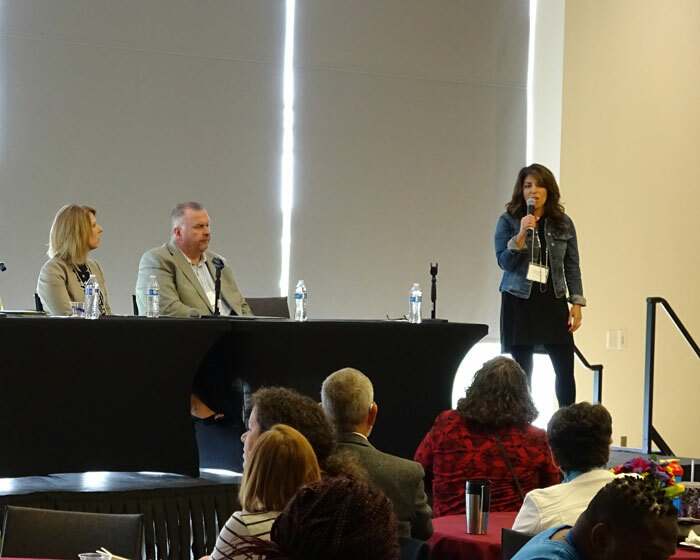 We offered 12 workshops with over 30 speakers, a morning keynote, and a lunchtime panel discussion with HR professionals from local businesses. A team of leaders WorkSource and Connection Sites worked together to design the program, ensuring sessions would be of interest to staff and provide relevant professional development.